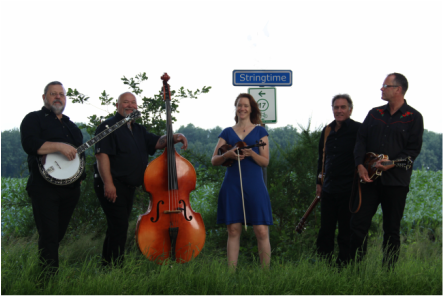 Stringtime is a bluegrassband from the Netherlands. The band was formed in the fall of 2010 and focused on playing beautiful bluegrass traditionals and songs that are not well known but deserve to be heard. 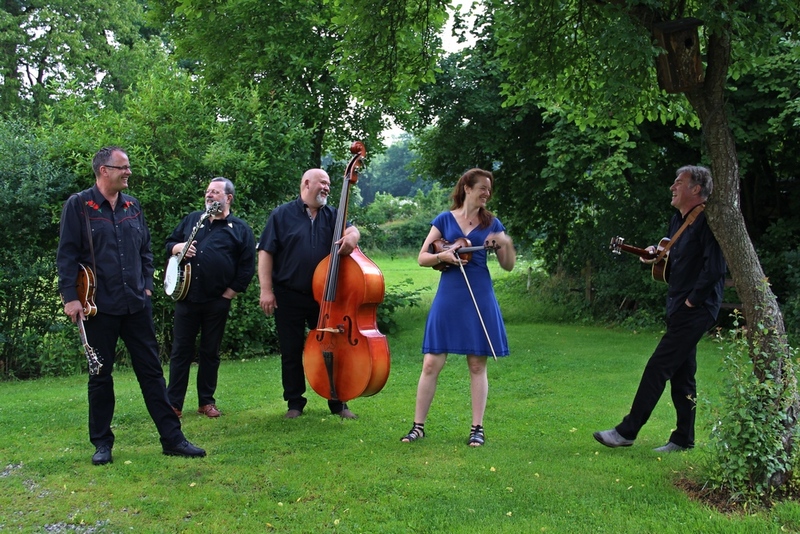 In the Netherlands, the band played at lot of bluegrass events within a short period of time. But Stringtime made some trips abroad as well and played in Norway, Germany and Belgium. In 2016 Stringtime performed at the European World of Bluegrass festival for the first time. In 2017 the band will be working on new material to play.